Kandy is a member of the Fashion Knitwear team within the Fashion, Knitwear and Textile Design department. 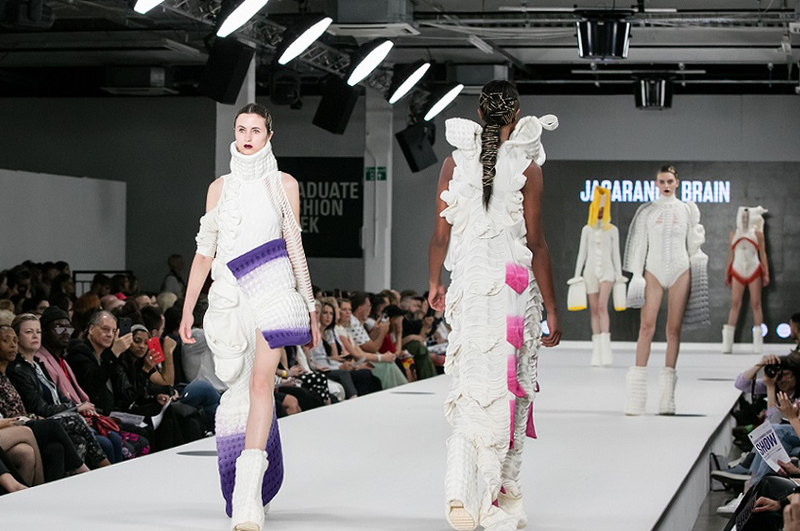 She is joint module leader for the first year of the BA (Hons) Fashion Knitwear Design and Knitted Textiles course and teaches across the BA knitwear and textiles programmes. 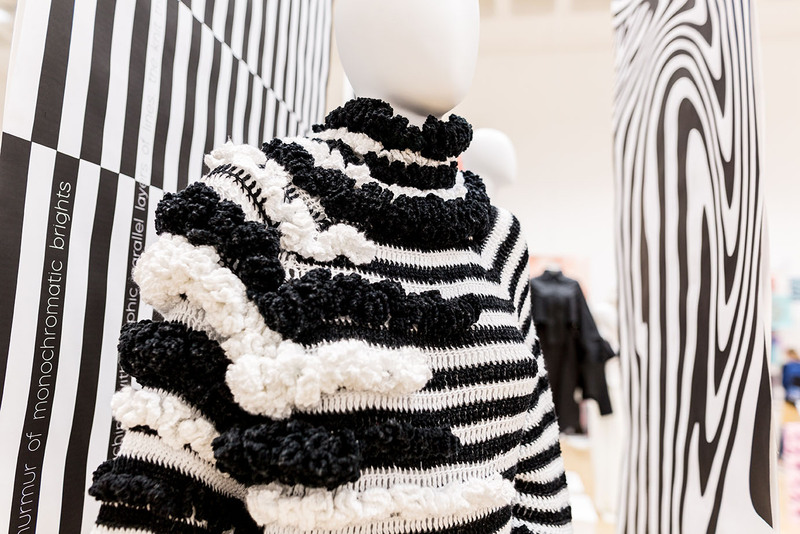 After studying for a BSc in textile design and specialising in knitwear, Kandy launched her label, ‘Knit and Destroy’ (www.kandydiamond.com), in 2006. 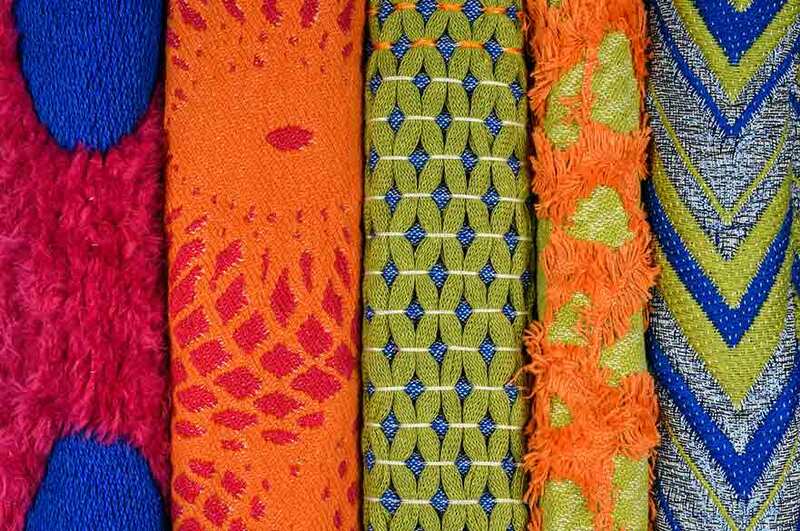 She has sold her knitted accessories and homewares nationally and internationally. Crafting products that blur the lines between product and art, Kandy has made a natural progression to making non-wearable art pieces as well as products, with work that aims to challenge cultural preconceptions by offering an alternative representation of knitting; creating pieces that are at odds with the embedded stereotype. Kandy is also very active within the resurging DIY contemporary craft movement, delivering workshops and publishing craft zines. Kandy’s designs have been featured in books including State of Craft by Victoria Woodcock and Craftedermy by Tracy Benton and Ziggy Hanaor. In 2013 Kandy released ‘Knit and Destroy…gets handy!’, a book containing 20 hand-knit patterns of Kandy’s designs. 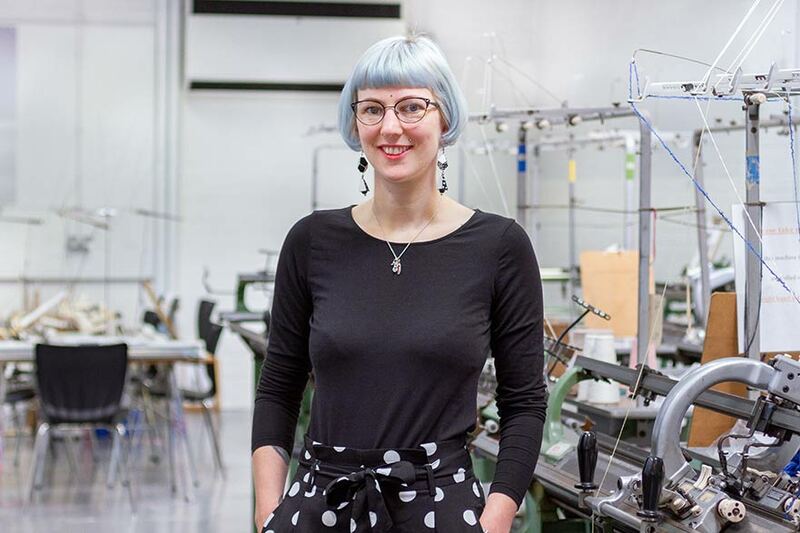 Kandy Diamond has 9 years’ experience in lecturing and over 10 years’ experience as a knitted textile designer/maker, with expertise in knitted textiles giving her an in depth understanding of machine knitting across domestic and industrial equipment. Kandy has lectured in knitted textiles in both FE and HE across a range of programmes, giving a broad scope to her lecturing experience. Kandy’s research focuses on representation, perception and stereotypes of knitting. This spans from studying the representation of knitting in films to gauging public perception of machine knitting and processes of making with common themes of representation and perceptions of craft and making running through all Kandy’s research.